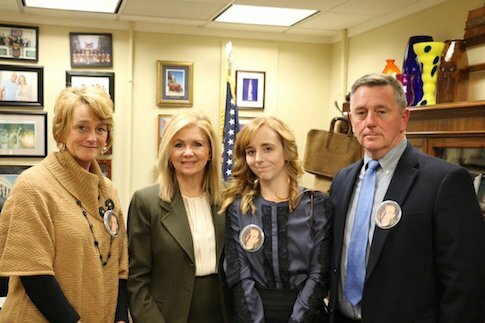 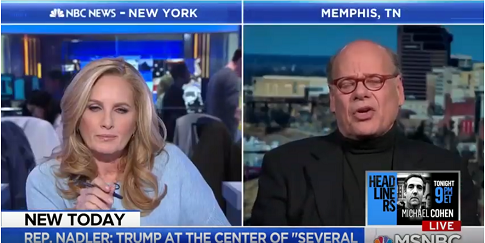 Republican Sen. Marsha Blackburn (Tenn.) announced on Thursday that a Knoxville firefighter whose son was killed by an illegal immigrant will be her guest at President Donald Trump’s State of the Union address next Tuesday. 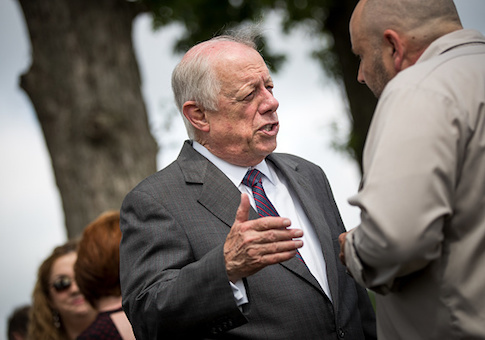 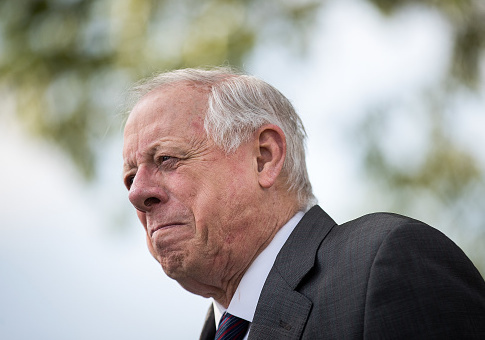 Tennessee Democrat Phil Bredesen is out with a new ad defending his handling of sexual harassment claims as governor with testimonials from women who worked with him, but Republicans immediately targeted it as part of a “cover-up” attempt. 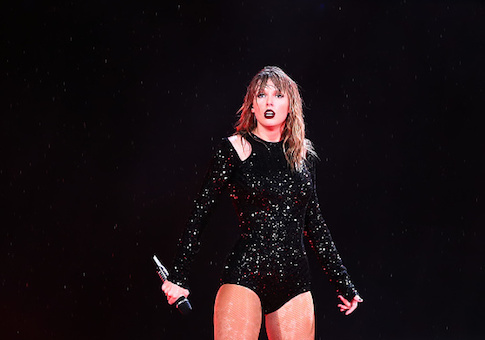 Singer Taylor Swift endorsed Brett Kavanaugh supporter Phil Bredesen with an Instagram post on Sunday in a rare foray into politics. 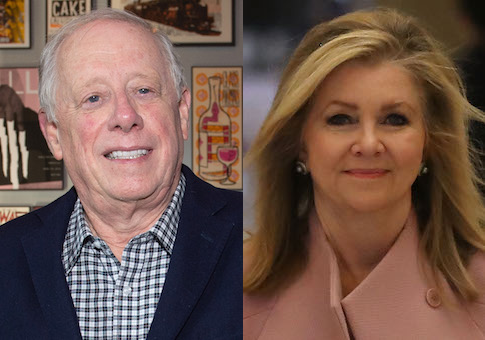 The National Rifle Association (NRA) endorsed Republican Marsha Blackburn in the 2018 Tennessee Senate race on Wednesday.